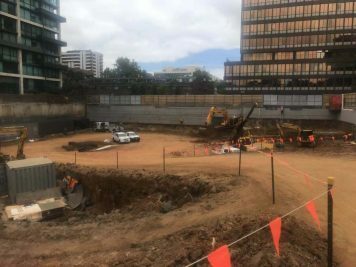 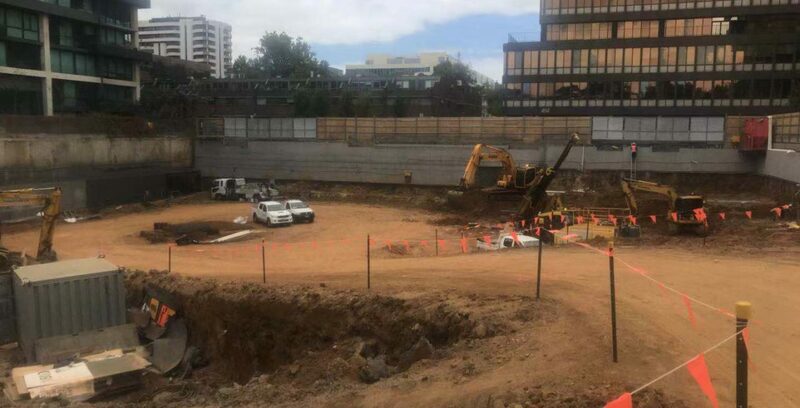 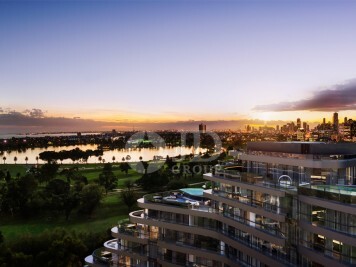 Landmark Development Site of 4,598 sqm (Double Site). 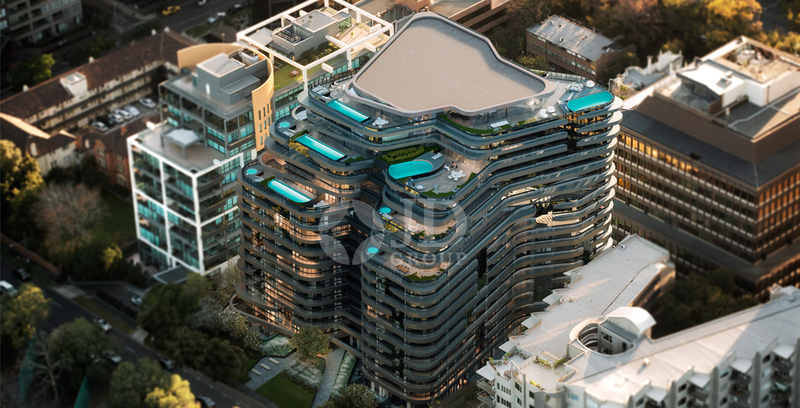 Huge 61.33 m frontage to Queens Rd..and 2 street frontages. 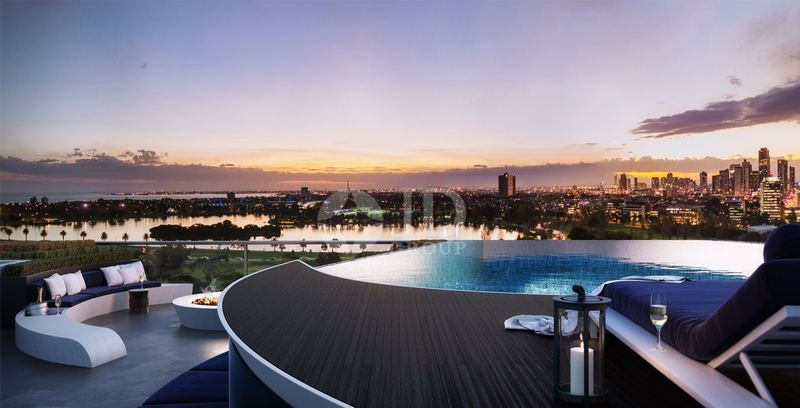 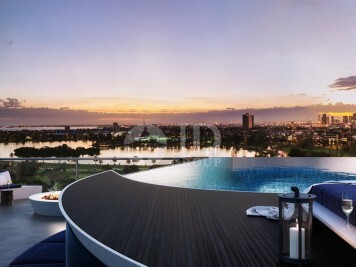 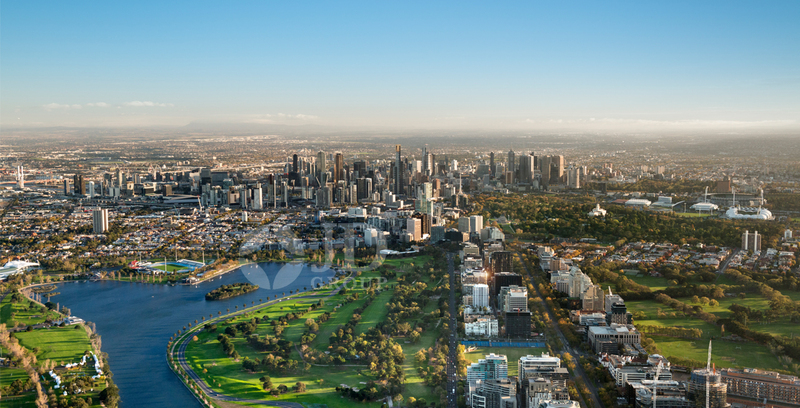 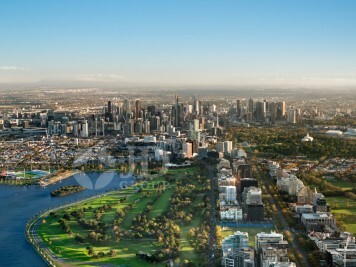 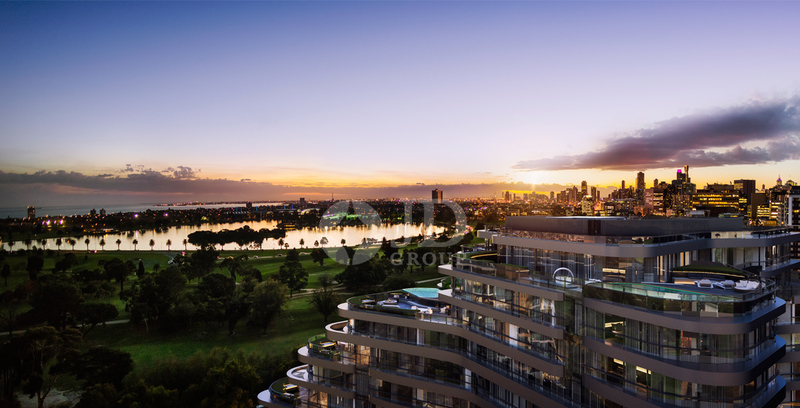 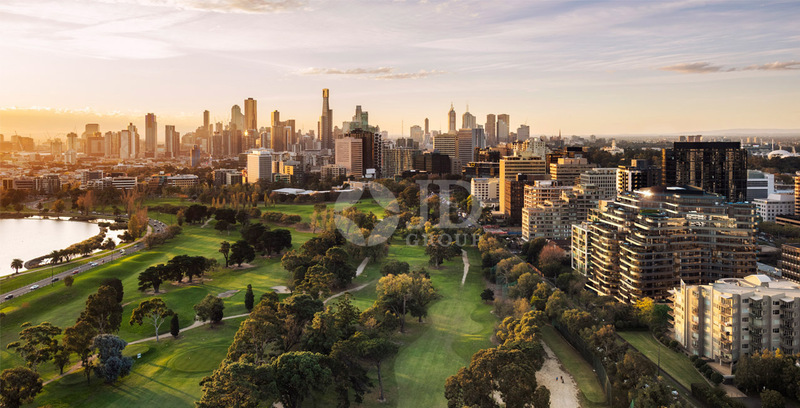 Views that cannot be built out…Overlooks Albert Park Golf Course and Port Phillip Bay. 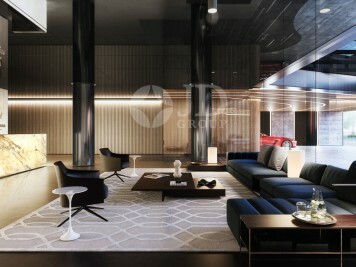 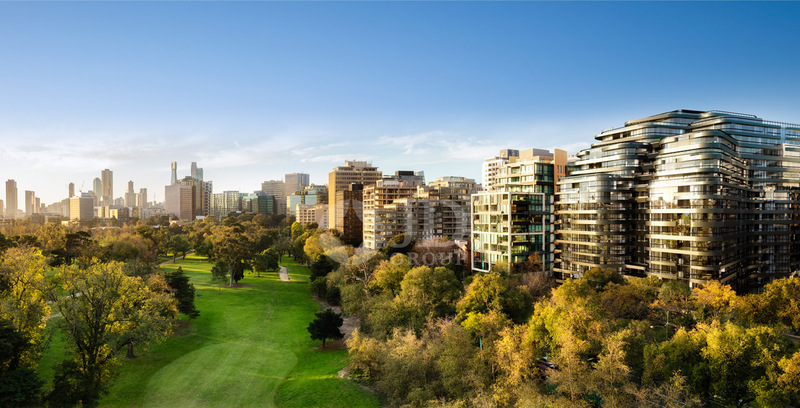 Proven location with some of Melbourne’s most iconic residential buildings in the immediate vicinity. 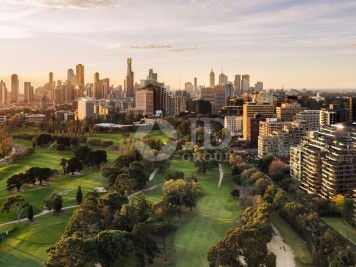 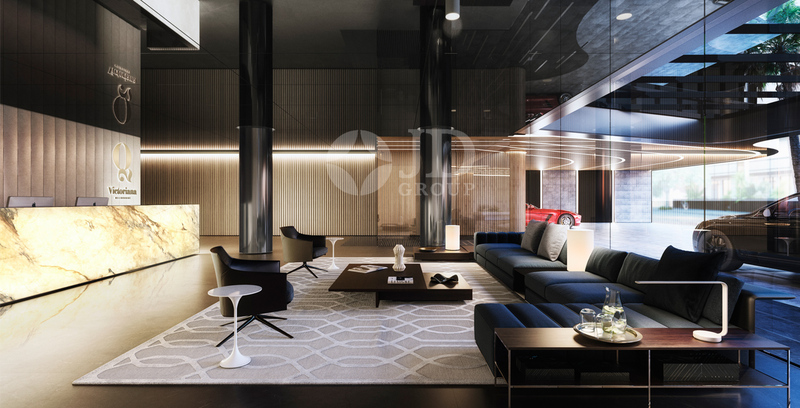 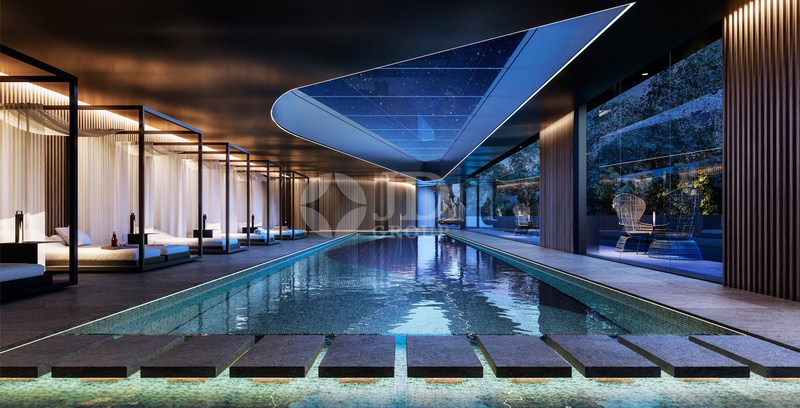 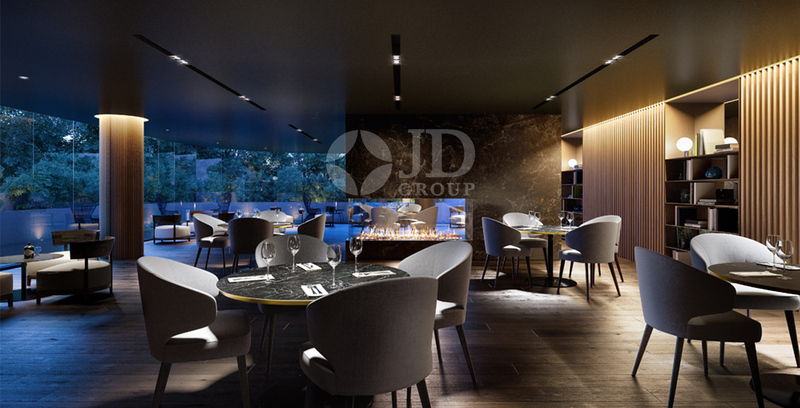 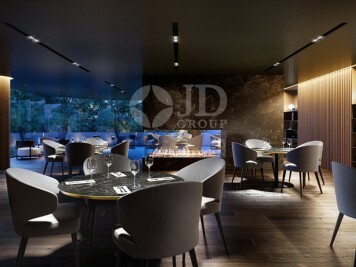 The renowned architects ROTHE LOWMAN has been appointed by JD GROUP to undertake the architectural design for the development at 20 Queens Rd, Melbourne. 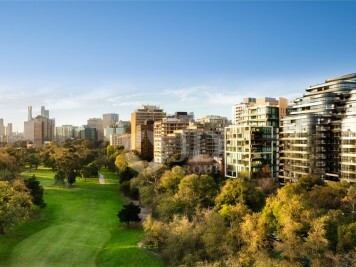 233 Premium and bespoken quality apartments. 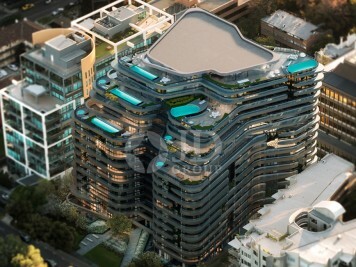 Please contact 1800 099 066 for inspection arrangement.